On Saturday 21st December 2019 we're inviting you to come and join us for the twelfth and FINAL event in our Excalibur Series 2019 and we fully intend to finish this off with a Christmas bang! 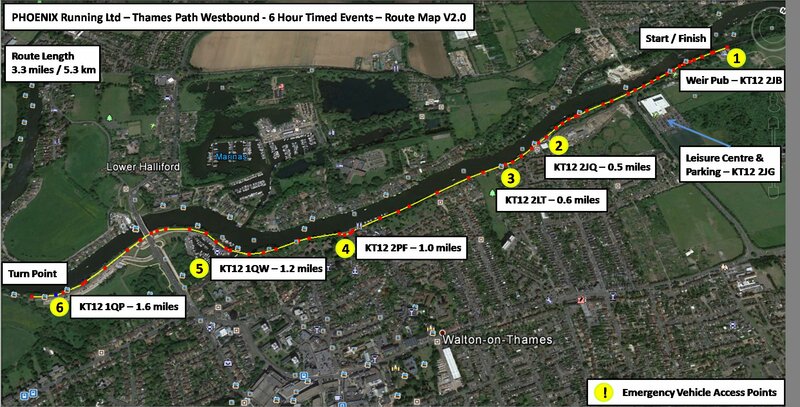 The Excalibur Twelve is to be held at our Walton on Thames route and is one of our timed events. The Excalibur Twelve is the 'Victorious Conquest'. Our Excalibur events are a series of twelve running events or 'conquests' for you to complete across 2019. Each one is an awesome running event in its own right with its own awesome medal, so you can choose to complete one, two, three or perhaps all of them! This is one of our 6 hour timed events where you choose - from 5km to ultra marathon, you can complete as many, or as few, laps as you like of a 5.3km, 3.28 mile, out and back, course along the beautiful canals and towpaths near West Byfleet. We welcome all abilities of runner - complete one lap and you're both a finisher and a winner in our eyes, or keep going and see how far you can get in the full 6 hour time limit and everyone gets the fabulous bespoke finishers' medal. Not sure? Well the beauty of this format is that you don�t even need to decide in advance - simply come and run a lap and see how you feel on the day and keep on going if it feels right. 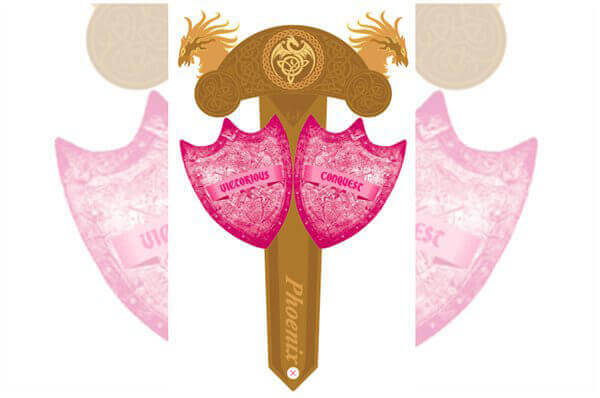 Places will be strictly limited so don�t leave it too late to enter.